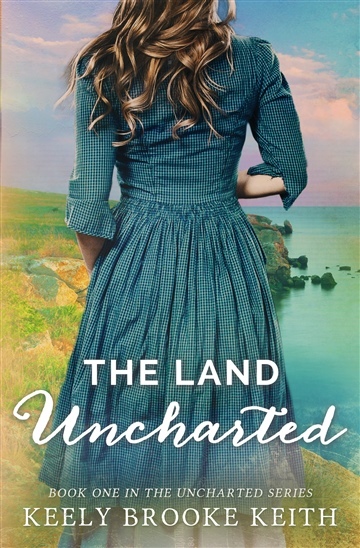 Keely Brooke Keith is the author of The Land Uncharted (Shelf Unbound Notable Romance 2015) and Aboard Providence (2017 INSPY Awards Longlist). Born in St. Joseph, Missouri, Keely grew up in a family that frequently relocated. By graduation, she lived in 8 states and attended 14 schools. When she isn’t writing, Keely enjoys playing bass guitar, preparing homeschool lessons, and collecting antique textbooks. Keely, her husband, and their daughter live on a hilltop south of Nashville, Tennessee.